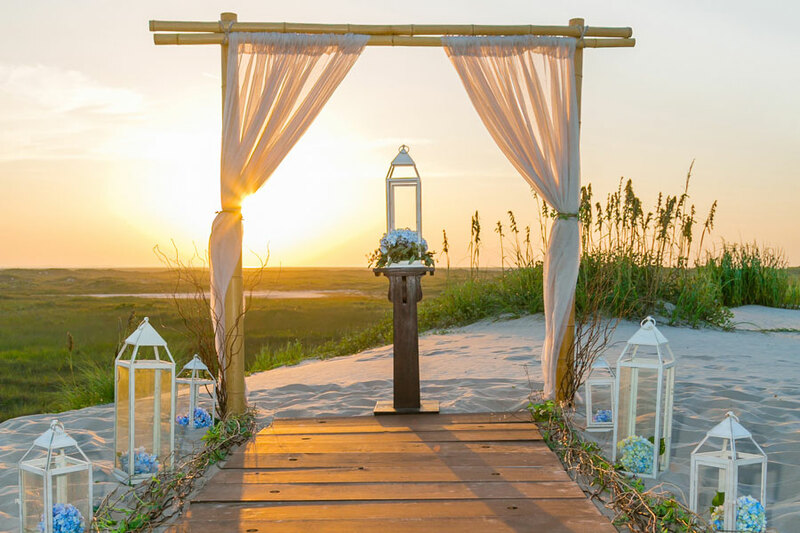 The Island Escape Beach Wedding package is an excellent choice for couples that desire more detail for their wedding set up. Color coordinated decor provides an ideal backdrop for sensational photos. Non Refundable Payment: $400.00 is due upon booking. Balance due 14 days prior to your event.